SAKET SOUDNVIEW ecru pouch from the Banana Moon summer 2018 collection. This ecru pouch fastens with a zip and is fully lined in beige. 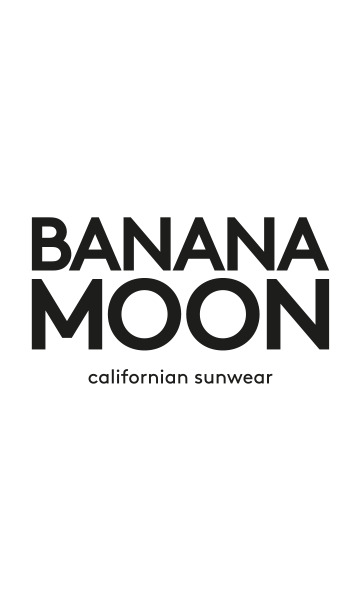 It features white screen prints on both sides of a palm tree and 'Banana Moon'. The EVAN MAHINA 100% 'natural'-coloured jute canvas pouch is the perfect match for the SHAREEF SOUNDVIEW beach bag.